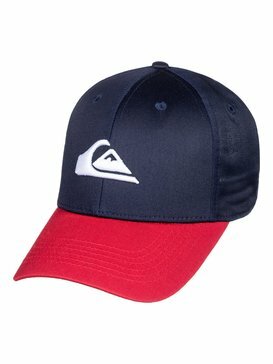 Quiksilver’s new collection of children’s clothing is filled with great designs. We know you’re looking for the best in quality and style when it comes to children’s clothes, and at Quiksilver we make sure that our designs of children’s clothing live up to your expectations. It’s no secret that children’s clothes take a bit more of a beating than the average adult’s. Children are adventurous and carefree, and they deserve to wear children’s clothes that allow them to stay unrestricted in their active lifestyles. 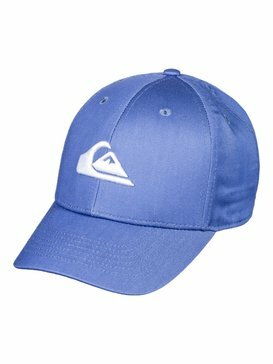 Quiksilver’s new collection of children’s clothing features high quality, durable designs that will last your child a long time. We’re constantly finding ways to innovate new styles and integrate new materials into our collection of children’s clothes so that each new collection is better than the last. 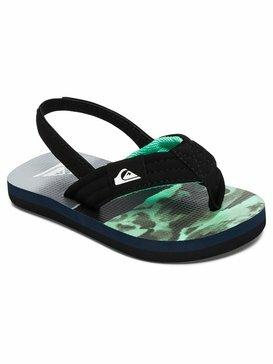 Shopping for children’s clothing at Quiksilver gives you one less thing to worry about, knowing that your child is comfortably clothed in the best clothing available. There’s never a bad time to fill your child’s closet with pieces from Quiksilver’s new collection of children’s clothing. Year after year, we design the best children’s clothing because we believe that an appreciation for great style should start at a young age. We make it easy to shop for our children’s clothing online because we want you to be able to enjoy the convenience of shopping for children’s clothes rather than experience any hassle or inconvenience. 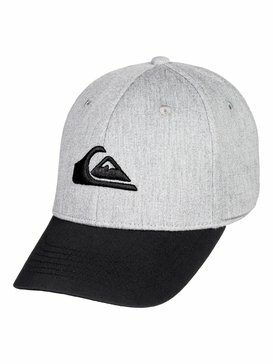 Another benefit of shopping with Quiksilver is that we carry a wide range of children’s clothing so that your child can be properly clothed for any and all occasions. Shop for casual clothes for children that offer laid back style and high quality comfort, and children’s dress clothes that can keep your child looking clean cut at classy occasions. Our full collection of children’s clothes also keeps your child covered in all seasons. Our children’s summer clothes designs are ideal for beach days and outdoor summer adventures, and our collection of children’s winter clothes features warm and comfy styles that will keep your child feeling cozy even on the coldest of days. 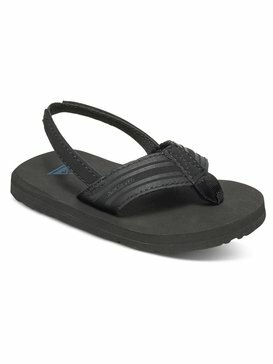 However you like to dress them, Quiksilver has the children’s clothing your child needs. Got Children’s Clothes? Quiksilver Does. Do you ever ask yourself, where is the best place to buy children’s clothes? 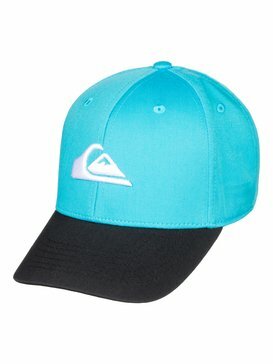 We’re here to tell you that Quiksilver’s new collection of children’s clothing is fully stocked with all of the high quality styles you’re looking for. Our collection of cool children’s clothes is made up of stylish tees and shirts that top off any outfit, and pants and shorts that pair perfectly with our various tops and hoodies. Every piece in our new collection of children’s clothing is designed with the best materials to ensure great fit and comfort for your child. We give great attention to detail so that you can feel great about dressing your child in our children’s clothes. 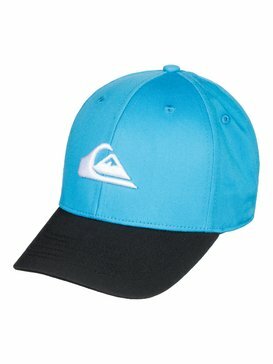 Don’t miss out on getting you favorite pieces from the new collection of Quiksilver children’s clothing. Our children’s clothes are popular, and although we’ve stocked our inventory, these new styles won’t last long! 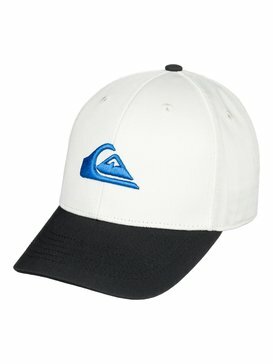 Make your way to Quiksilver’s online store today and buy your child the best children’s clothing with a few simple clicks of a button. We understand that questions can arise when you’re shopping online, and we want you to have a great experience in our store which is why we have set up a free customer service helpline that is available to provide you with the information you need to get the children’s clothing that you want.